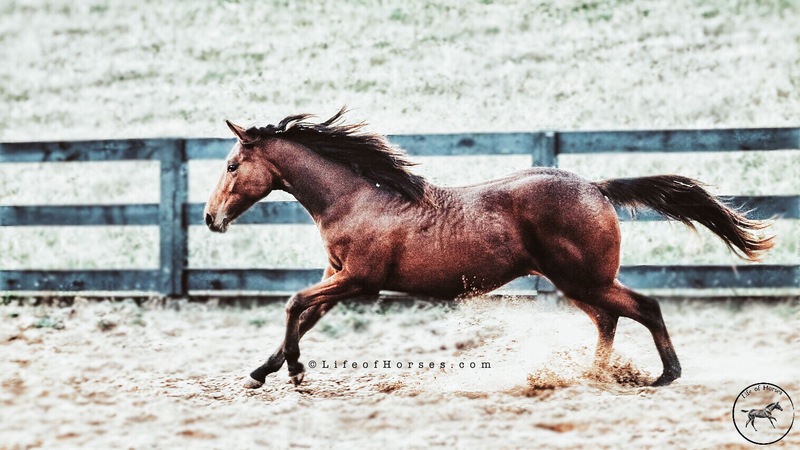 In order to master the skills of Horsemanship, there are certain exercises that develop various dynamics of training for both the horseman and the horse. ‘To teach, one must first master himself’, likewise in Horsemanship, the handler should know the in’s and out’s of horse training before taking on the task of working with the horse. ‘Knowledge is Power’: Understand the exercise itself, how to apply it, and the final result you are working towards. Consistency: Go over the exercise exactly the same way each time and then finesse your technique and style. Dedication: The key to learning and mastering this art is repetition day after day. Horses cannot teach themselves.. do not expect your end results if you are not willing to work for them! how long have u been training horses? Hello Nathania! I’ve been training for about 5-6 years..
Aiden I love this! Keep it up! Where are you located? You are awesome!